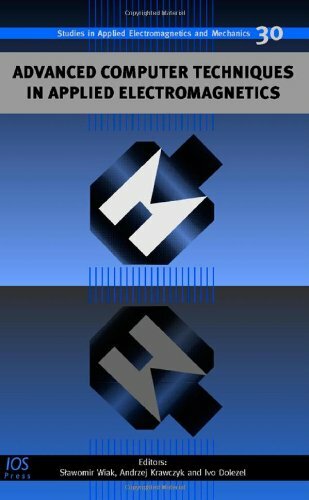 9781402015069 | Kluwer Academic Pub, December 1, 2003, cover price $149.00 | About this edition: From 12 to 14 September 2002, the Academy of Humanities and Economics (AHE) hosted the workshop "Optimization and Inverse Problems in Electromagnetism". 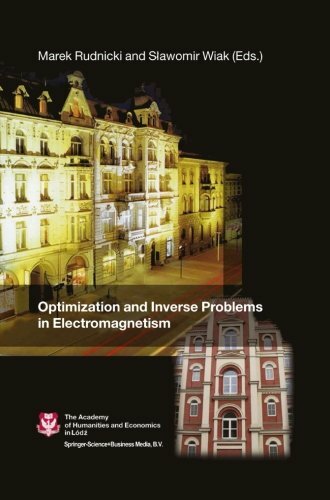 9789048163755 | Springer Verlag, December 23, 2010, cover price $149.00 | About this edition: From 12 to 14 September 2002, the Academy of Humanities and Economics (AHE) hosted the workshop "Optimization and Inverse Problems in Electromagnetism". 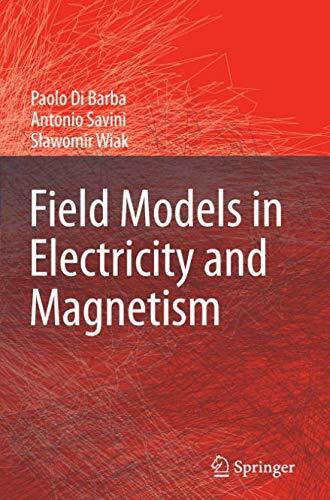 9781607506034, titled "Computer Field Models of Electromagnetic Devices: Volume 34 Studies in Applied Electromagnetics and Mechanics" | Ios Pr Inc, December 15, 2010, cover price $245.00 | About this edition: Computer Field Models of Electromagnetic Devices , volume 34 in the book series Studies in Applied Electromagnetics and Mechanics is devoted to modeling and simulation, control systems, testing, measurements, monitoring, diagnostics and advanced software methodology in application to electrical and electronic devices and mechatronic systems. 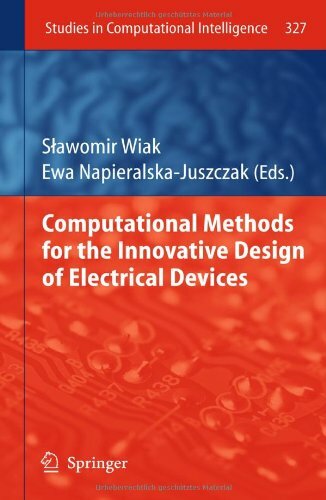 9783642162244 | Springer Verlag, October 28, 2010, cover price $249.00 | About this edition: Computational Methods for the Innovative Design of Electrical Devices is entirely focused on the optimal design of various classes of electrical devices. 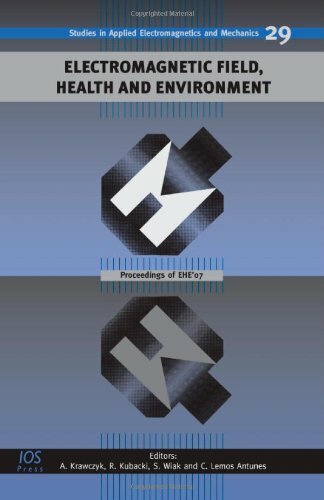 9781586038601 | Ios Pr Inc, August 15, 2008, cover price $210.00 | About this edition: Electromagnetic Field, Health and Environment mirrors the image of the EHE 07 conference which attracted people investigating the phenomenon of interaction of electromagnetic field and biological objects. 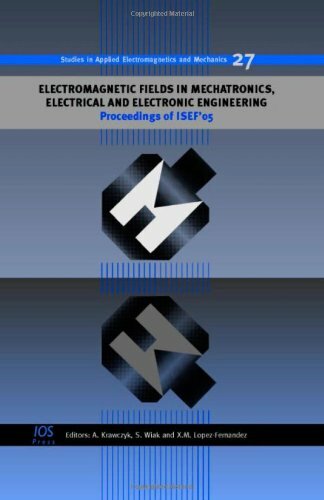 9781586038953 | Ios Pr Inc, July 31, 2008, cover price $182.00 | About this edition: The contributions in this publication on electromagnetic fields in electrical engineering aim at joining theory and practice, thus the majority of the papers are deeply rooted in engineering problems and simultaneously present a high theoretical level. 9781402068423 | Springer Verlag, April 3, 2008, cover price $159.00 | About this edition: Covering the development of field computation in the past forty years, this book is a concise, comprehensive and up-to-date introduction to methods for the analysis and synthesis of electric and magnetic fields. 9789048177356 | Springer Verlag, April 3, 2008, cover price $159.00 | About this edition: Covering the development of field computation in the past forty years, this book is a concise, comprehensive and up-to-date introduction to methods for the analysis and synthesis of electric and magnetic fields. 9781586036270 | Ios Pr Inc, August 1, 2006, cover price $169.00 | About this edition: More and more researchers engage into investigation of electromagnetic applications, especially these connected with mechatronics, information technologies, medicine, biology and material sciences.